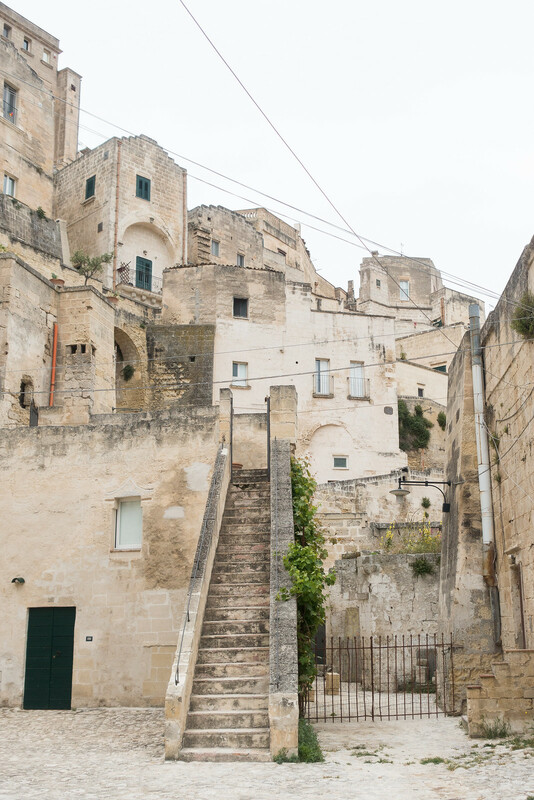 Matera is a town in a small canyon carved out by the Gravina river. Dug into the rock it’s one of the oldest continuously inhabited cities in the world with a history dating back 30,000 years. Matera is famous for its ancient town and historical center, the “Sassi de Matera”, which are full of homes carved into the rock itself. 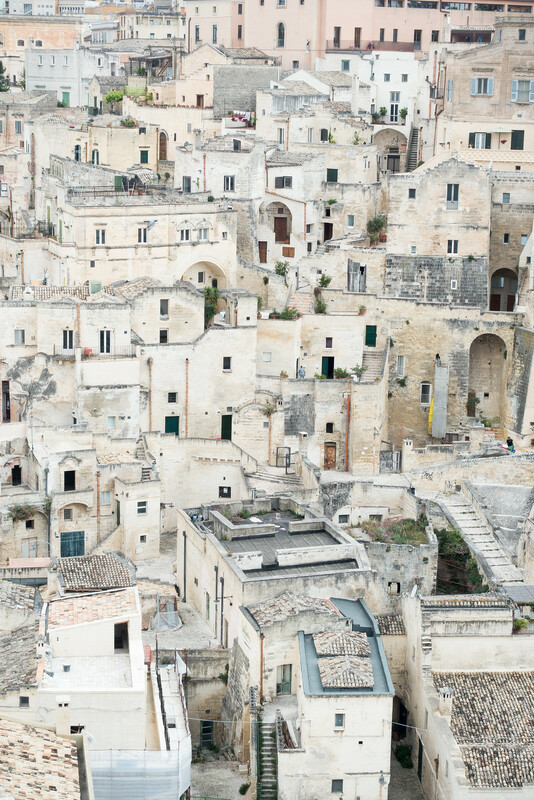 Considered a UNESCO World Heritage Site, Matera has always been popular with Italian tourists but remains largely overlooked by foreign visitors. Although that is set to change as Matera has been declared European Capital of Culture for 2019. 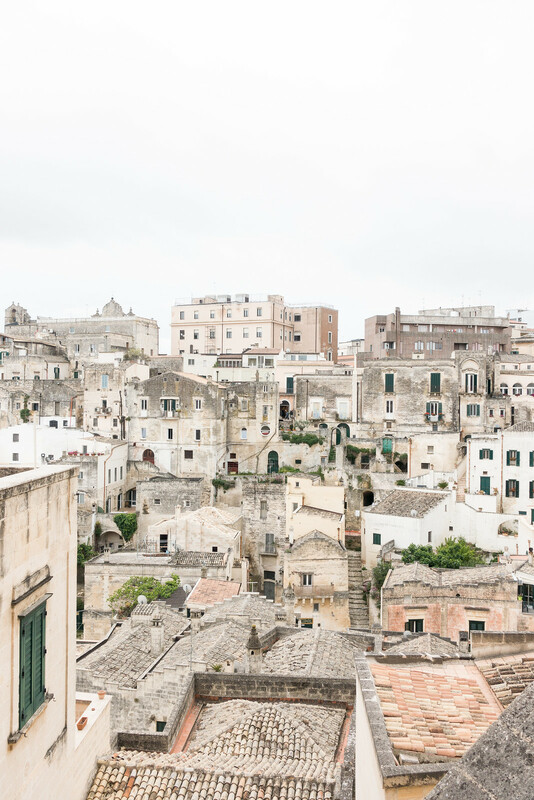 Once known as “the shame of Italy”, Matera has now become a desirable place to visit with boutique hotels and luxury apartments. It’s a remarkable place with one of the most unique landscapes in Europe. What appears at first to be a jumble of houses, alleys, and stairways, everything quickly comes into focus and behind the worn stone, you discover a vibrant town full of history and wonder. Strolling around in the sunshine, marvelling at the architecture and getting lost in the network of streets, it was easy to fall in love with the town. I just couldn't get over how beautiful this place is - it’s like a painting! 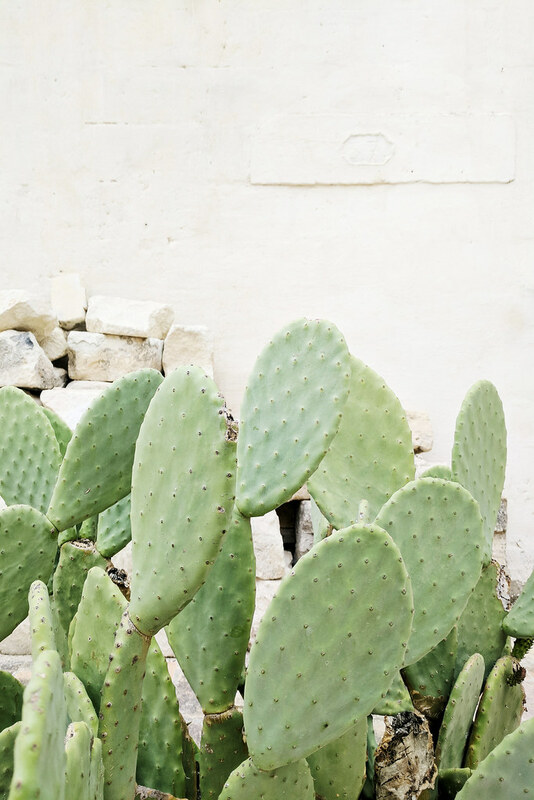 I was so struck by all the colours and textures; the colour palette was so inspiring with dusky pinks, soft yellows, and stoney whites, with a burst of colour from the cacti. As the light changed throughout the day, it revealed hidden features and disguised others. Around every corner there was always something new to discover and the views from up high, overlooking the town, were breathtaking. Most days I simply roamed the labyrinth of streets, alleyways, and courtyards. I stumbled upon archways and overgrown staircases, beautiful doorways, and ancient churches; I ate delicious food and enjoyed the sunshine without pausing to think about what to do next. 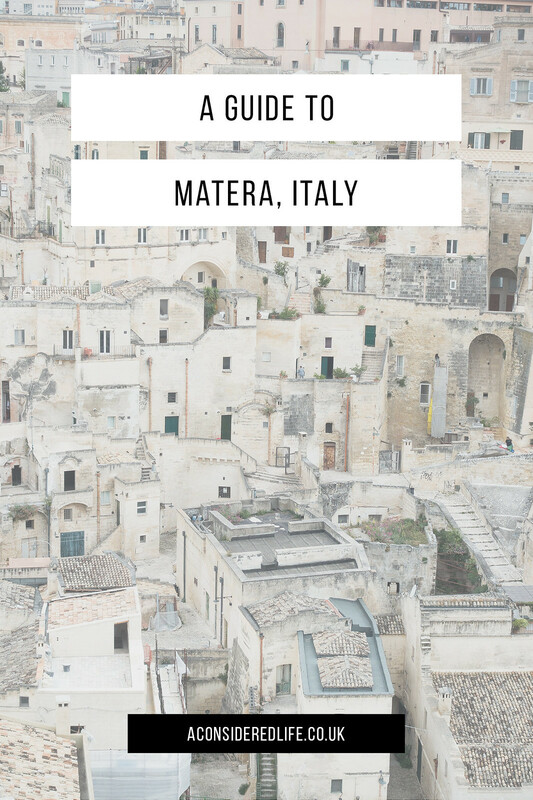 There are plenty of options to choose from when it comes to accommodation in Matera. 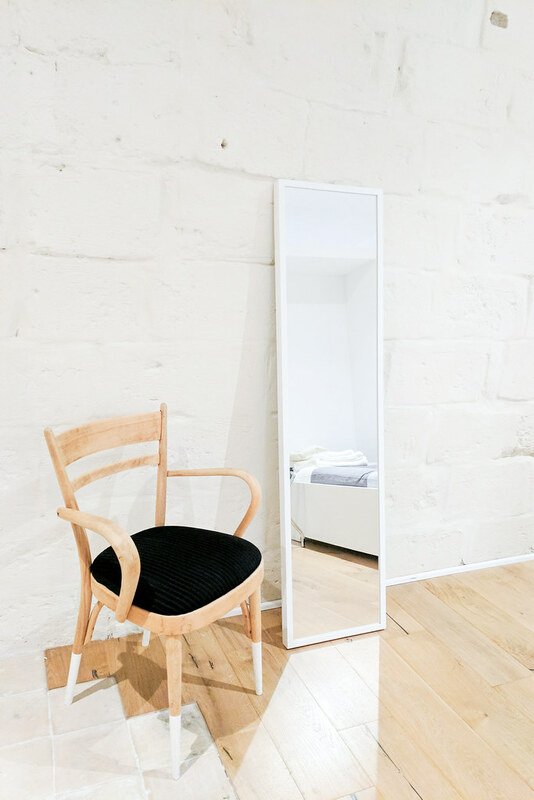 From hostels to hotels to AirBnB apartments, there’s something to suit whether you’re on a tight budget or luxury expenses. We stayed at Mater Casa Vacanza and I’d highly recommend, wherever you travel, to ‘live like a local’ and book an AirBnB. This was the best apartment I’ve ever stayed in; it was beautifully decorated, the perfect size for two people, and had everything you needed for a comfortable stay. 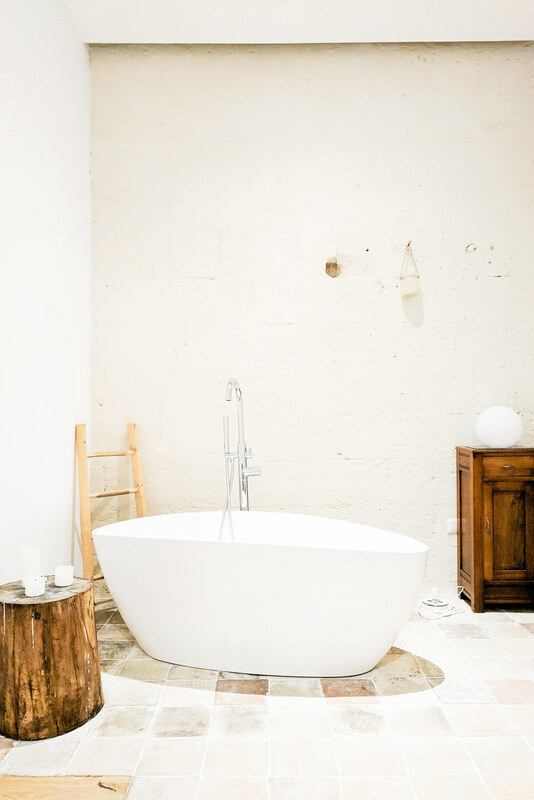 The decor was especially perfect for us with a minimalist feel and well designed space - I didn’t want to leave! 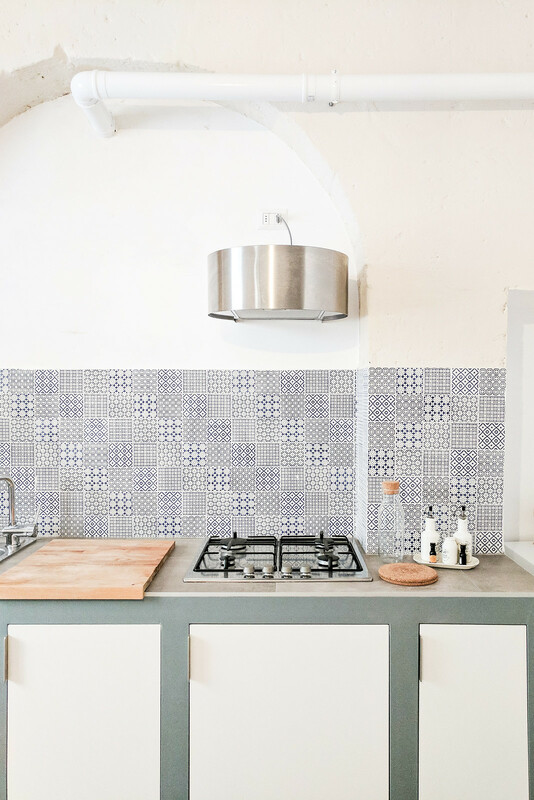 If you’re looking for budget accommodation, L’Ostello dei Sassi and The Rock Hostel have got you covered. Got a bigger budget? Try Corte San Pietro, Le Origini, or Hotel La Casa di Lucio if you’re looking for a luxury place to stay. 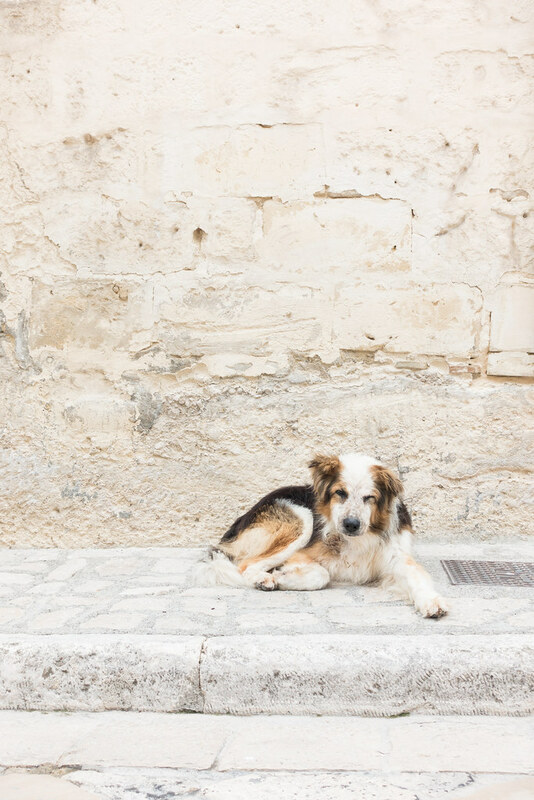 The best way to experience Matera is to explore the streets and take in the sights. Spend your time roaming the cobble streets, climbing staircases, walking through the narrow alleys and archways, discovering courtyards and taking in the spectacular views. 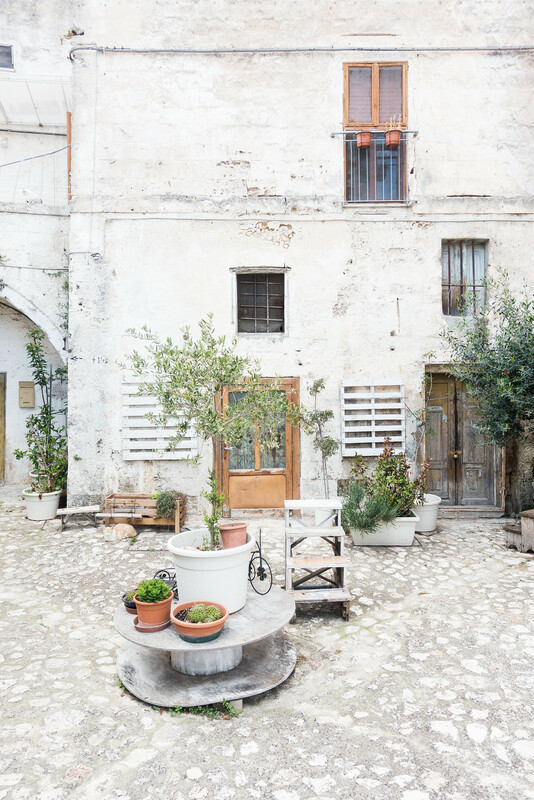 In the Sassi Barisano, a lot of development has taken place; many of the old caves have been restored and refurbished to create beautiful new spaces for homes, hotels, restaurants, and shops. In the Sassi Caveoso you can experience what the real lives of the original inhabitants would have been like. Some of the caves have been barricaded to prevent access although you can get close enough to peer inside for a glimpse at the original dwellings. In amongst the abandoned caves and ancient settlements, you’ll discover many rock churches and it’s worth stepping inside to witness the 8th-century frescoes of Old Testament senes. 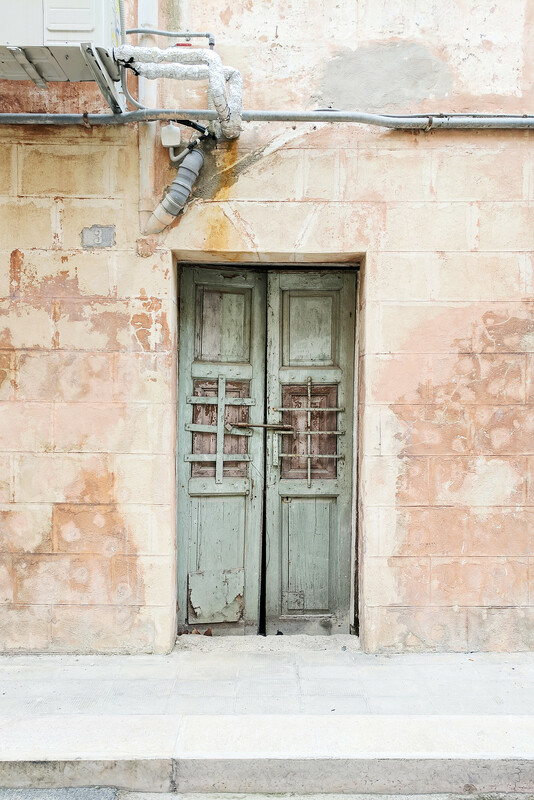 If you’re staying in Matera for a while, you might want to take a break from exploring the winding streets and take a walk out to La Palomba - an open air gallery in an abandoned quarry. There you’ll find huge sculptures, abstracts figures, and peculiar shapes that look as though they are sprouting from the overgrown landscape. 20 tons of twisted metal, steel girders, and bars were recovered from the rubble of the World Trade Center after 9/11 and used to make some of the pieces in this open-air gallery. Even if you’re not interested in the artwork, the grounds are beautifully overgrown with lots of wildlife (we spotted a Golden Eagle!) to see. Entrance is free and the park is always open. 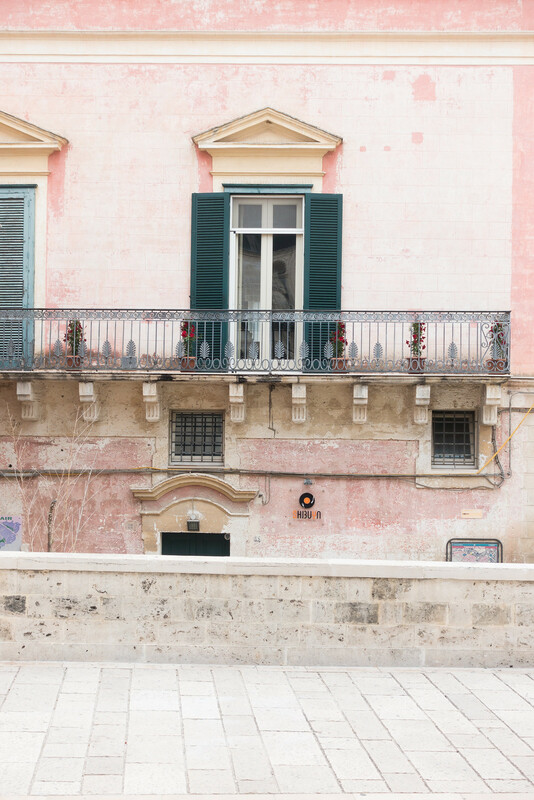 If you’re looking for a place to escape the midday heat or simply want a breather from the dizzying sights, step inside one of Matera’s museums. 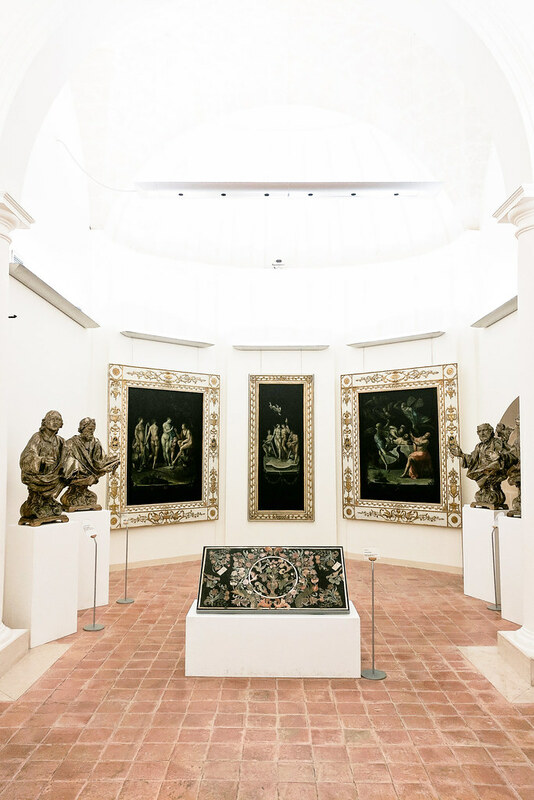 The Museo Nazionale d’Arte Medievale e Moderna della Basilicata features art exhibitions and cultural events, with both temporary and permanent exhibitions. On the ground floor you’ll find the Levi hall displaying Lucania ’61 and on the second floor a mix of artists including Carlo Levi’s paintings. The entire museum features a peculiar mix of medieval and modern artwork; it’s a small museum worth visiting especially if you want somewhere quiet and reflective to escape to. Other museums worth visiting are the Museo Laboratorio della Civilta Contadina and the MUSMA Museum of Contemporary Sculpture. Italian food is simple and flavourful. 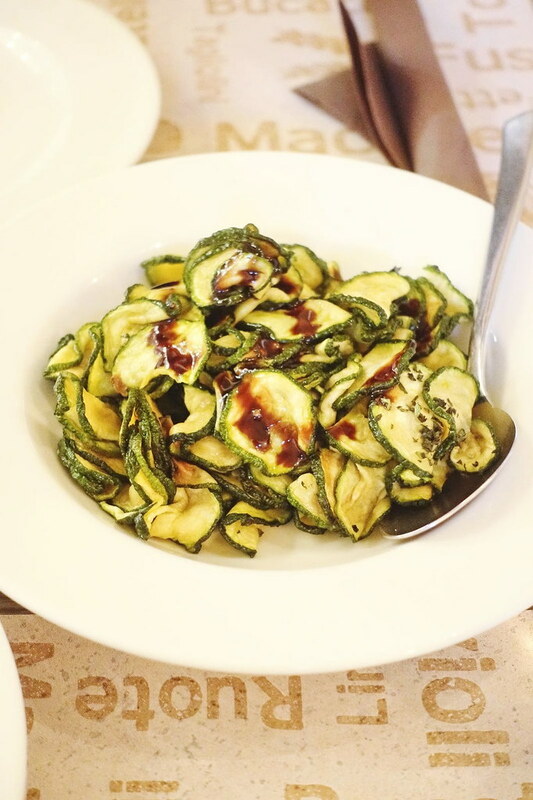 While there isn't a huge variety of dishes available in Matera, what you can order is delicious and satisfying. 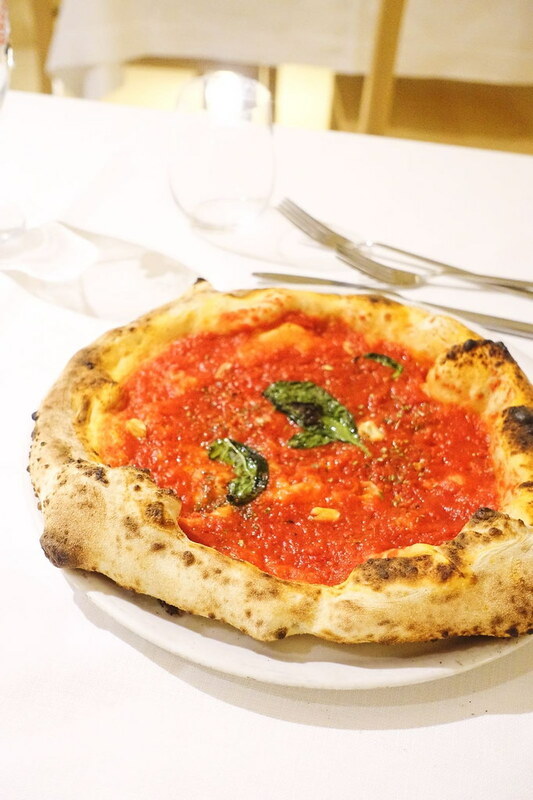 If you’re a vegan travelling to Italy, don’t be put off by the assumption eating there will be difficult. I was convinced Italy was one of the worst places to eat as a vegan and, as it turns out, I couldn’t have been more wrong! 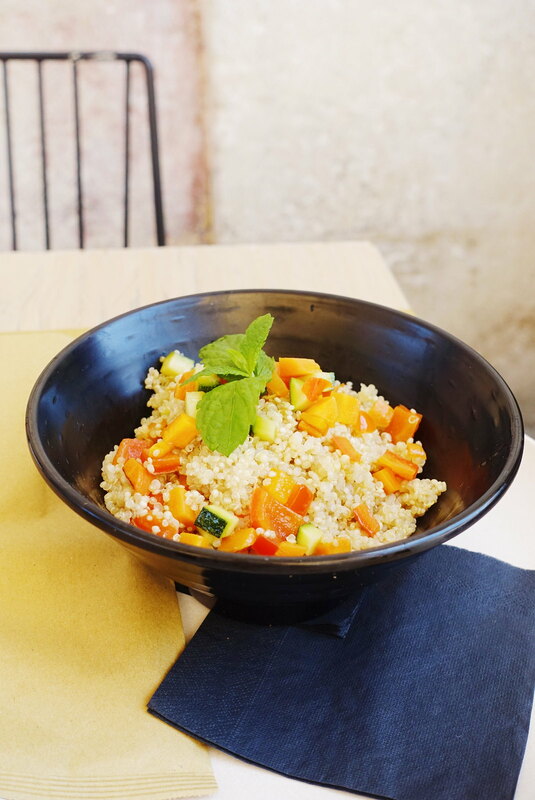 Eating plant based in Matera was an easy, fun, and delicious experience. A lot of the fresh pasta in southern Italy is actually made with semolina/durum wheat, which means it’s vegan-friendly by default. Quite a few traditional dishes just happen to be vegan too, like panzanella, pitacella, fave e cicori, pasta all’arrabbiata, orecchiette cime di rapa, and of course, bruschetta and marinara pizza. You can find plant-based gelato in Matera and I even discovered Bari airport has vegan croissants! Surprisingly, I found most restaurants had plant-based dishes available and labeled their menus with the vegan options. So it just goes to show, eating plant-based in Italy is easy, hassle-free, and you don’t miss out on anything.